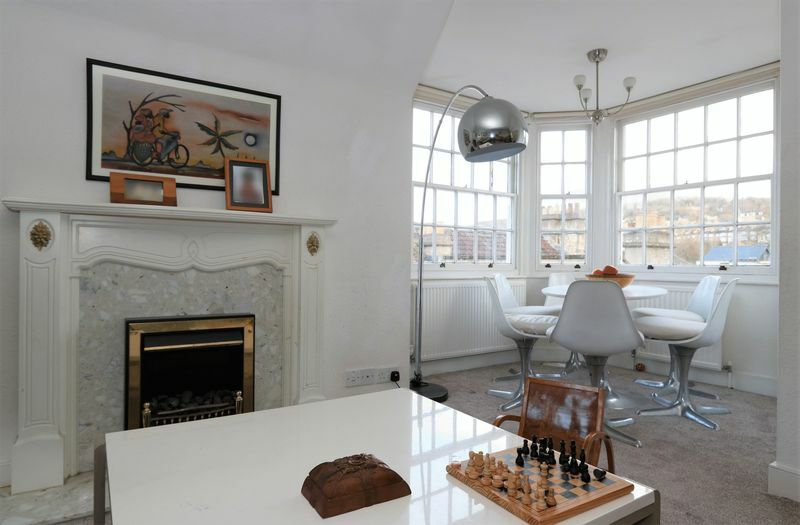 A spacious three bedroom penthouse apartment in the sought after location of Widcombe. 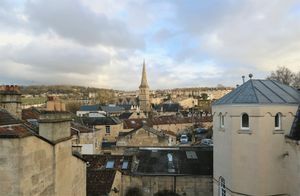 Ideally located being just a short walk to shops and amenities on Widcombe Parade, Bath Spa train station and the city. 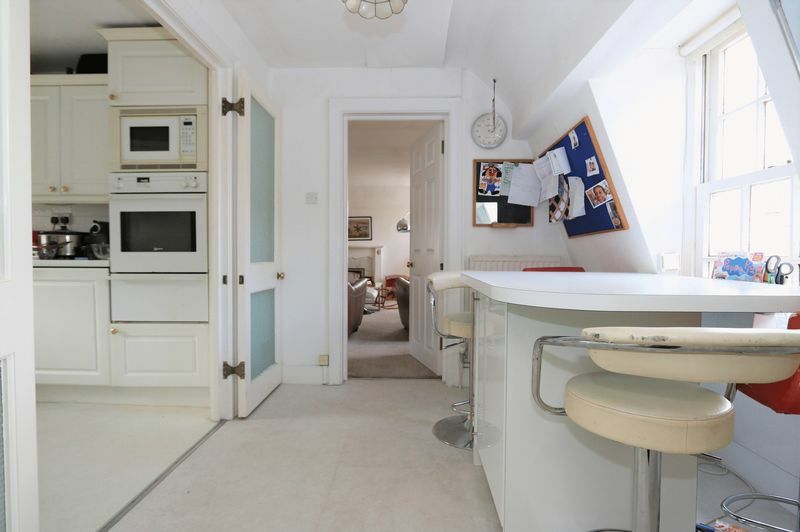 Providing lovely city vista views and with garage parking. You can approach the main building from two directions, to the front a gated entrance from Widcombe Parade or to the rear from Millbrook Lane. 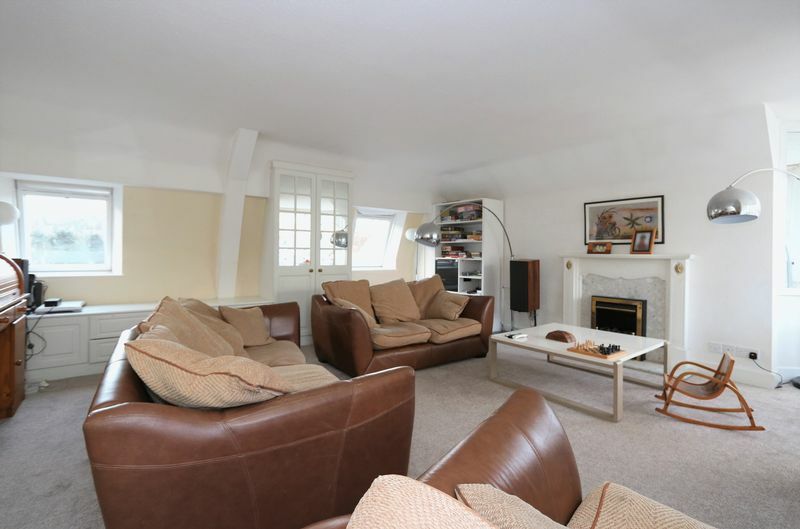 Once inside the communal stairwell leads you up two flights of stairs to the apartment entrance. The entrance hallway leads to all rooms with the large sitting dining room being the star feature of this apartment. A lovely bright spacious room with windows to all sides allowing natural light to flood in. 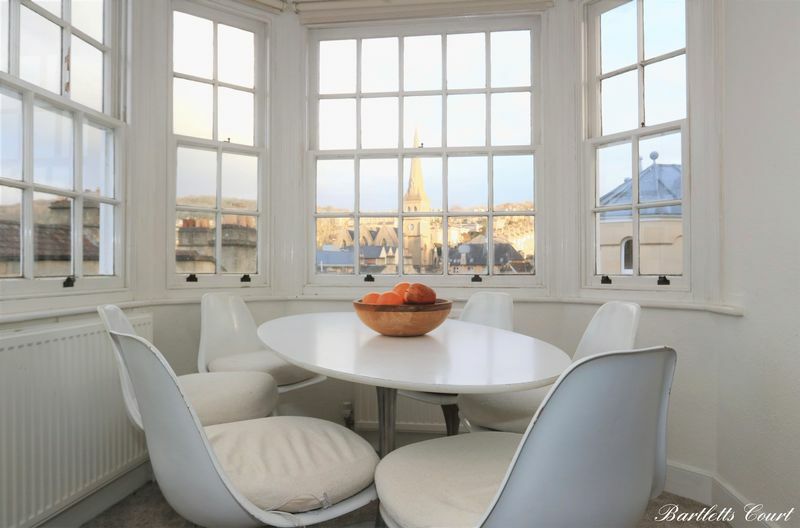 To the corner is a triple aspect seating or dining area providing glorious city vista views across Widcombe, with St Matthews Church Spire and beyond to Bathwick Meadow. The kitchen is fitted with modern floor and wall units with integrated appliances: double oven, microwave, gas hob, dishwasher and space/plumbing for washing machine. The kitchen opens up onto a breakfast dining area which again provides those lovely city views. 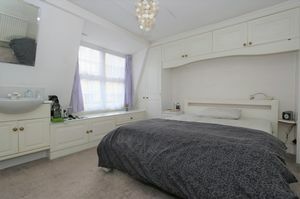 The hallway from here leads to all three bedrooms, shower room and bathroom. 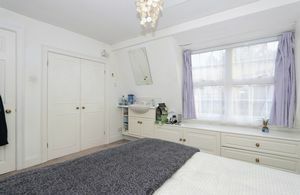 All bedrooms provide built-in wardrobes. The bathroom is a good size providing bath with shower, WC and washbasin with vanity units. 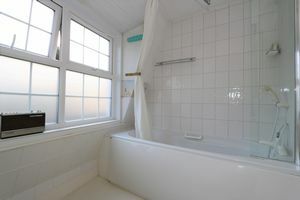 The shower room is a useful addition and is perhaps a room which could also be utilised as a utility room for washing machine and dryer. 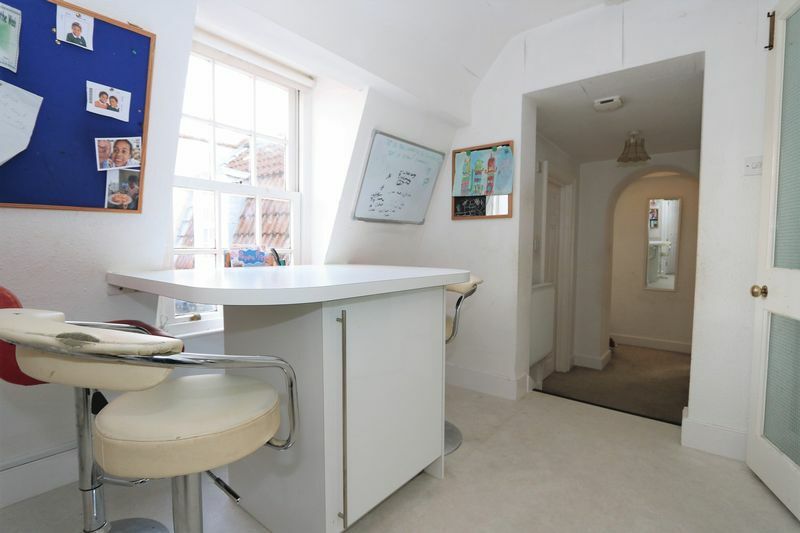 Externally there is a communal courtyard and space for bicycle storage. You will also find a private garage to the rear. 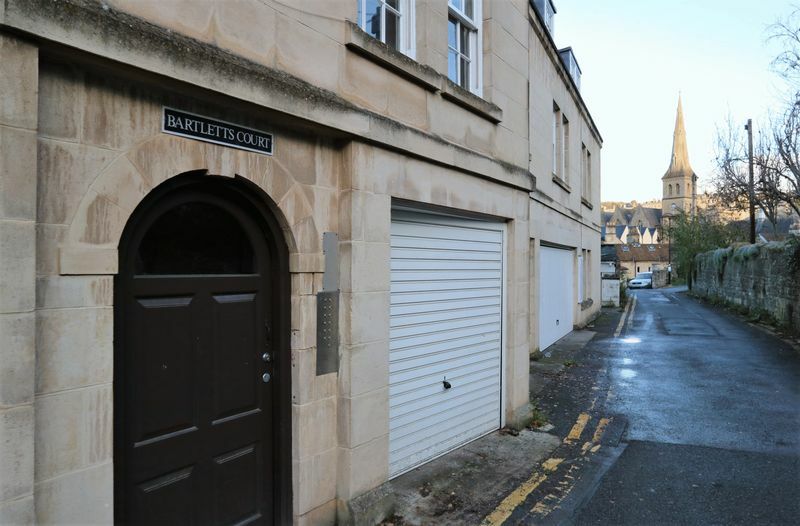 An ideal apartment for those looking for city living with just a short walk to everything Widcombe and Bath has to offer. 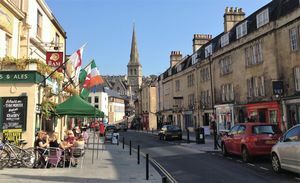 Widcombe is a highly desired village to the south of the city famed for its parade of independent shops. 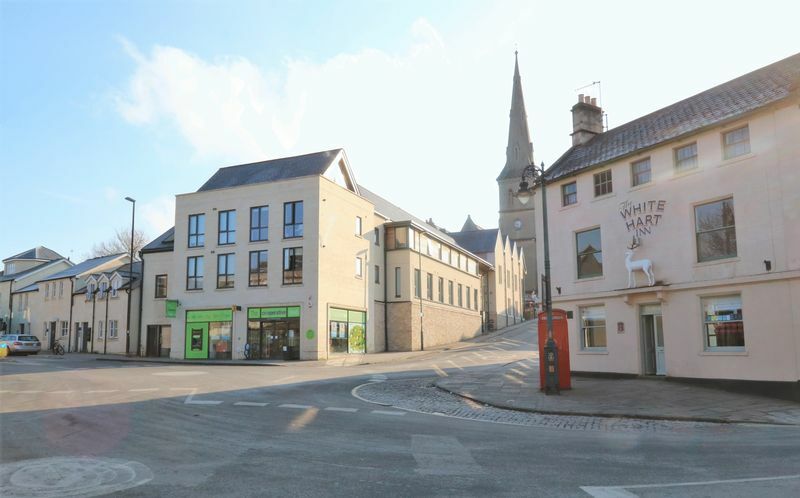 The parade provides hairdressers, supermarket, coffee shop, kitchen shop, AGA shop, newsagent off licence, renowned café/deli, vets, gift shop, burger bar, Chinese restaurant, massage spa, florist and three acclaimed public houses. 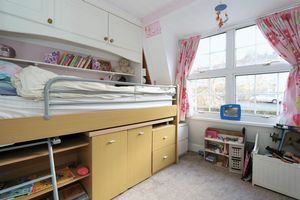 Nearby schools include The Paragon, Beechen Cliff, Hayesfield, Ralph Allen, Monkton Combe and Prior Park. 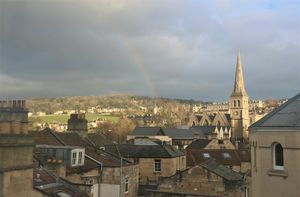 Along with the Ofsted rated 'outstanding' Widcombe Infants and Junior School. 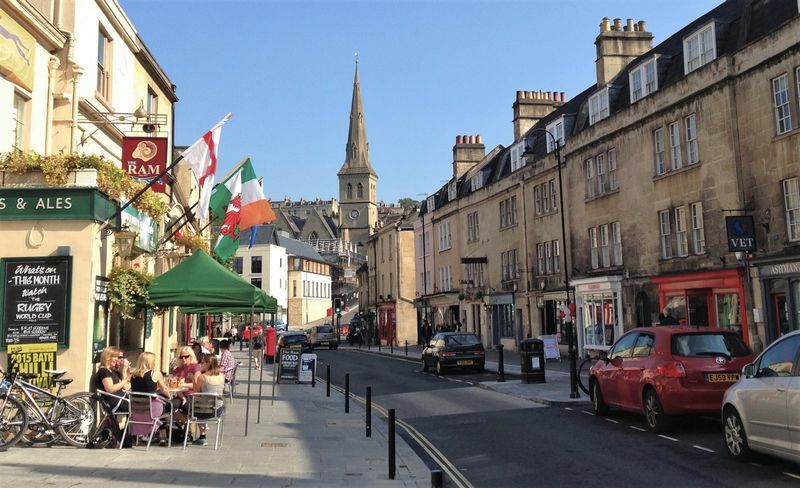 A contributing factor to the villages popularity is its proximity to the city itself and with Bath Spa station less than a 5 minute walk away. A short walk up Widcombe Hill and you find yourself on the Bath Skyline walk and its city views. Likewise nearby Alexandra Park provides what some claim to be the best views of the city. 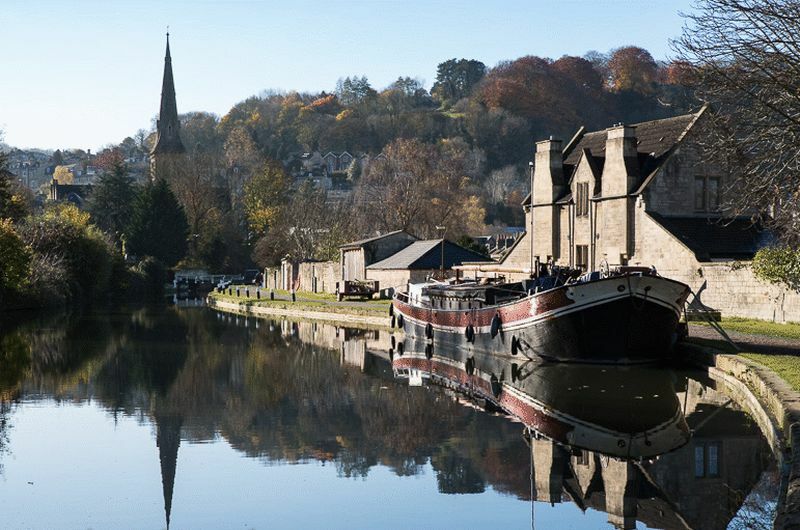 Nearby you will also find access to the River Avon and Kennet & Avon canal. Fitted with neutral carpet throughout, L shaped hallway with doors leading to three bedrooms, family bathroom, shower room, kitchen diner and sitting room. 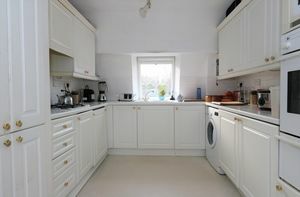 With a range of wall and base kitchen units, four ring gas hob with extractor hood over, Worcester Bosch combi boiler ( three years old ) space and plumbing for a washing machine, integrated fridge/freezer, integrated Neff dish washer, integrated Neff oven with separate microwave, Sash window with views, open access to the breakfast room. Breakfast Room; space for a small dining table and chairs, sash widow to the side aspect ( with views ) loft access. Triple aspect room with views across Bath, feature fireplace with electric fire, built-in storage units, three wall mounted radiators, television point, neutral carpet throughout. 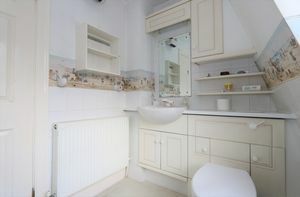 Walk-in cubicle shower with mains shower, low level w.c, wash hand basin, double glazed window, wall mounted radiator. 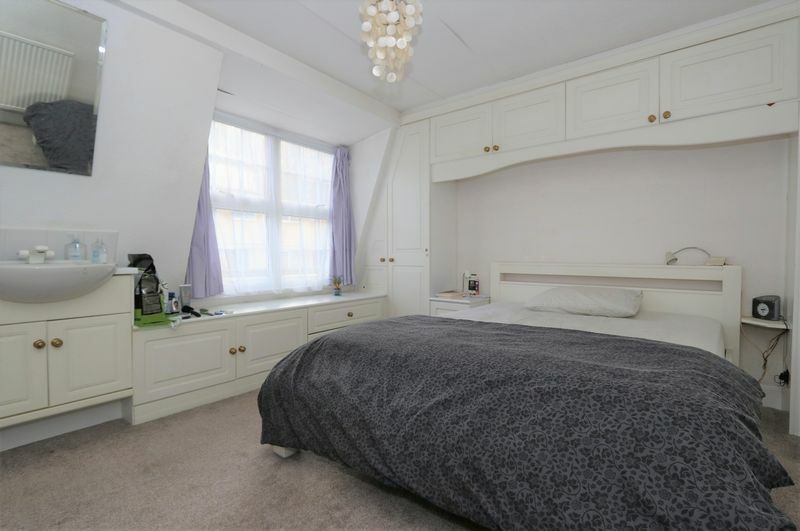 Spacious room with ample built in storage plus further built-in wardrobe, double glazed windows to the side aspect. Double glazed window, carpet throughout, built-in storage units, integrated double wardrobe, radiator. Carpet throughout, radiator, built-in wardrobe unit, double glazed window to side aspect. 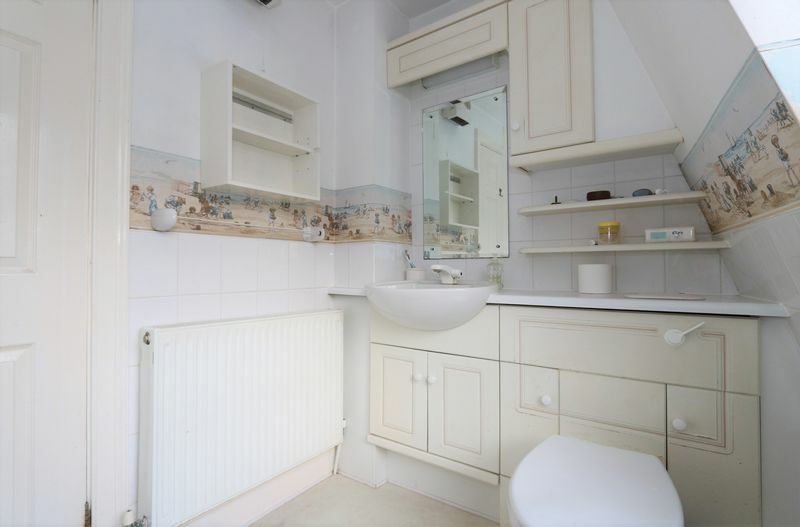 Fitted with a white bathroom suite which includes a bath with shower attachment, low level w.c, wash hand basin with storage under, extractor fan, radiator, linoleum floor, opaque double glazed windows. 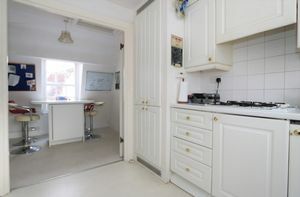 Aluminium up and over door. Power and light. 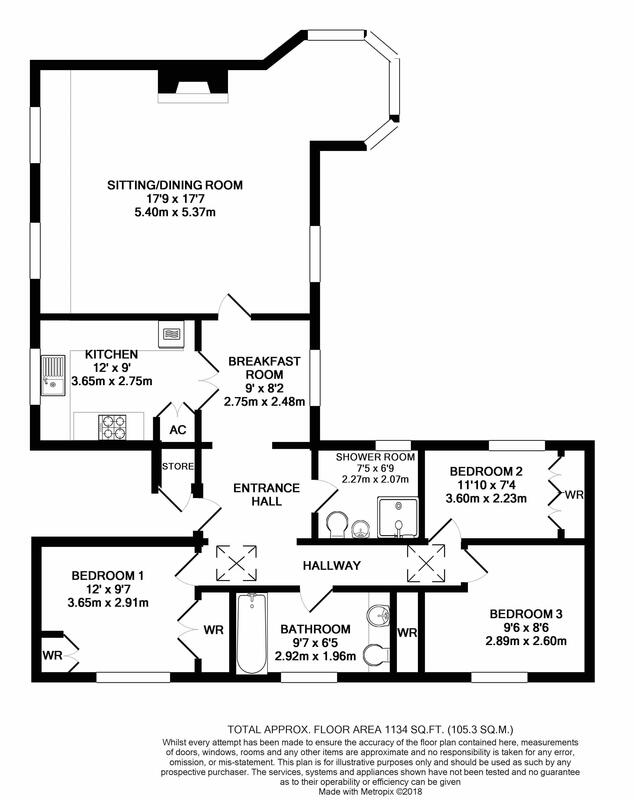 Leasehold - 999 Years From 1985 Management Company: West of England Estate Management Service Charge: £1528.18 p.a. 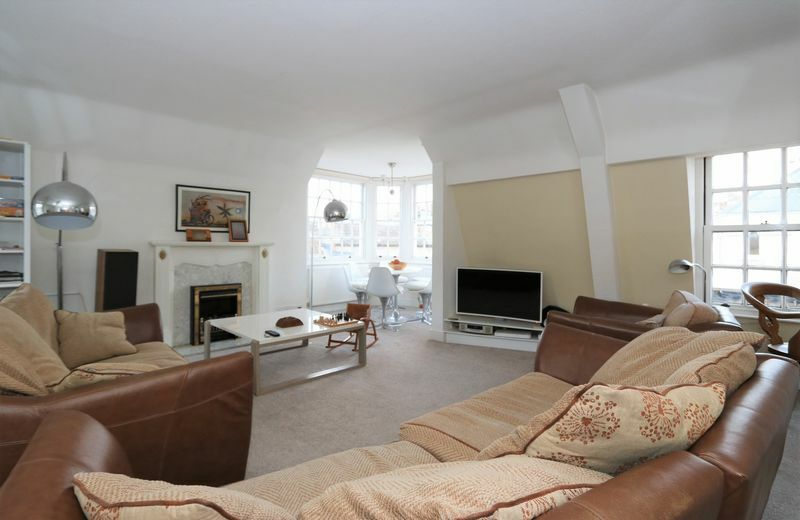 Ground rent included in the service charge. 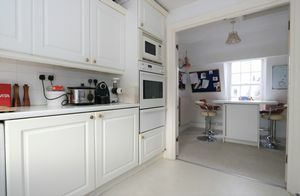 Holiday lets are not allowed. 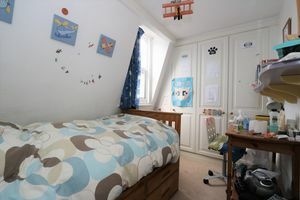 Students lets are allowed on a shared tenancy with minimum term of 3 months, but not on a room share basis. You will have to pay £8,750.00 in Stamp Duty. Your effective stamp duty rate is 2.33%. 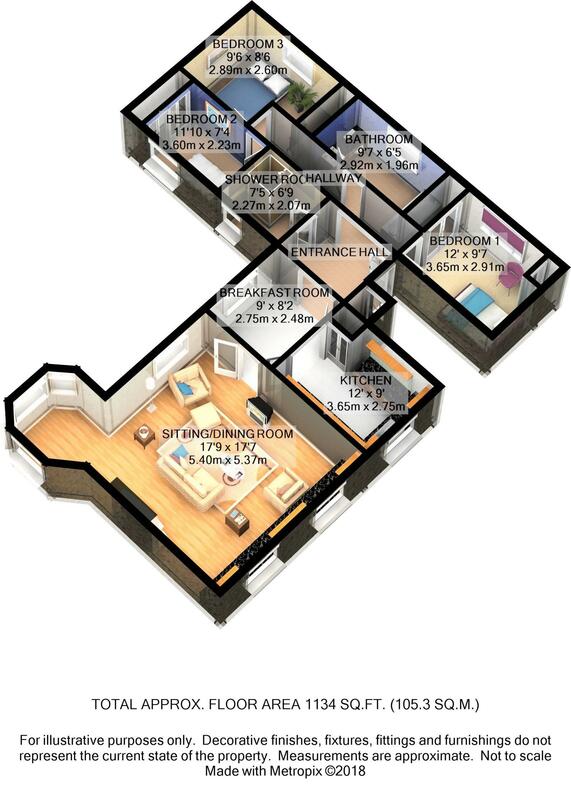 As a first time buyer you will have to pay £3,750.00 in Stamp Duty. 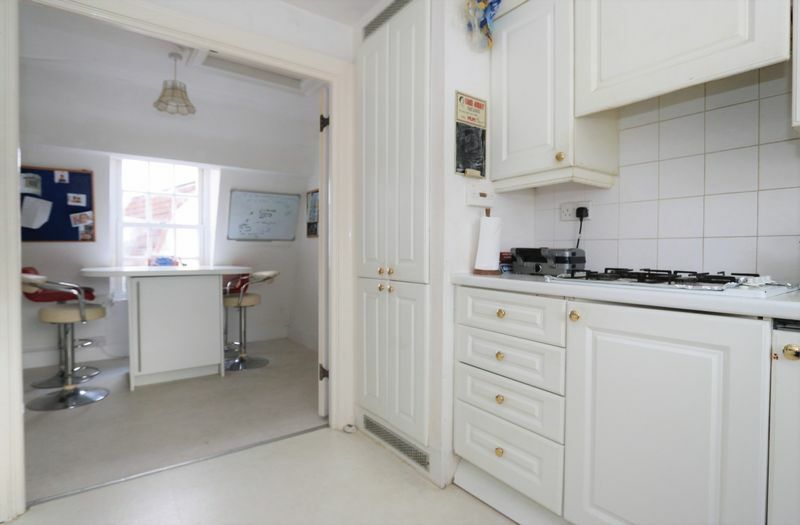 Your effective stamp duty rate is 1.00%.